Our products are all about the journey to give the hair a healthier looks and glow. Sencience hair products are formulated by Shiseido Laboratories. Call us today for an appointment. 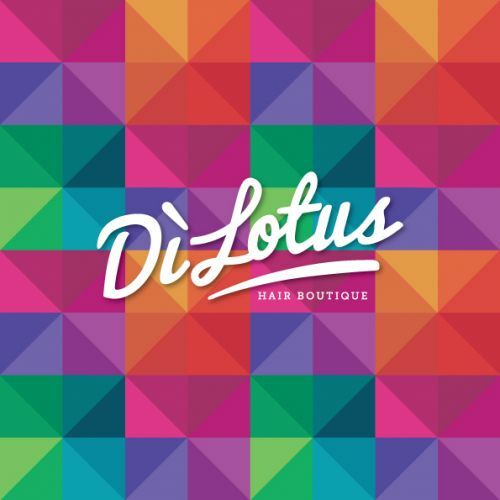 Yots Hair is an iconic South Australian brand, established in 1989. The Adelaide Hairdressing salon is renowned for attracting thousands of local, interstate and overseas clients, offering a unique, high quality boutique salon experience. With two central locations, each just minutes away from the city, Yots Hair is synonymous with professionalism and style, guaranteeing clients leave with cutting-edge haircuts, flawless colour and immaculate up-dos. Need more persuading? Yots Hair understands that great hair starts at the salon, but needs to look hot in-between visits. The team works one-on-one with clients, undergoing thorough style consultations and product recommendations. The service is always personable and consistent plus, their caf&eacute; lattes are highly acclaimed! If you are looking for a hairdressing salon in Adelaide, call Yots Hair to book your appointment today, or book online.